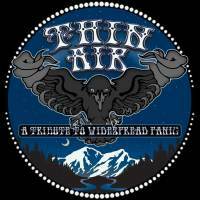 Thin Air, from Denver CO, is a Widespread Panic Tribute Band that strives to capture the essence of WSP in sound and delivery. 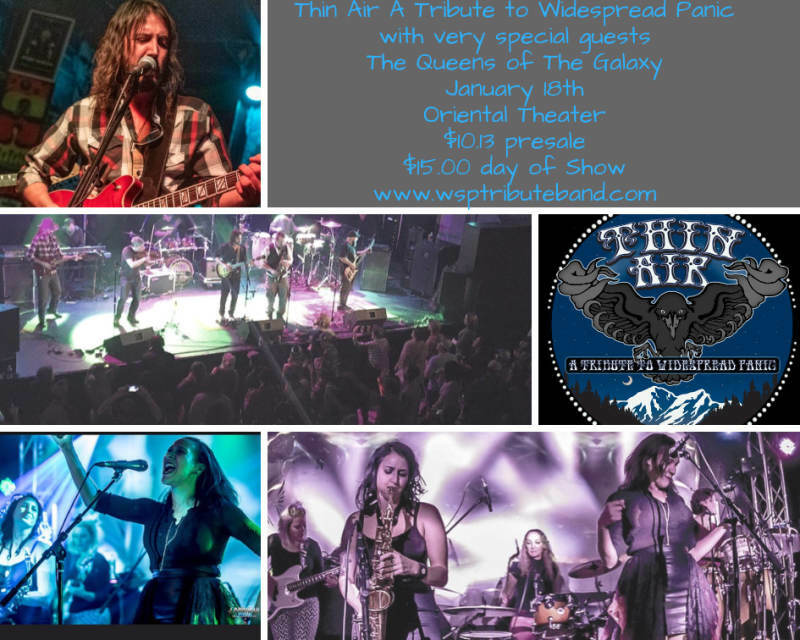 The band closely replicates the songs as best as possible for a "live performance" experience. 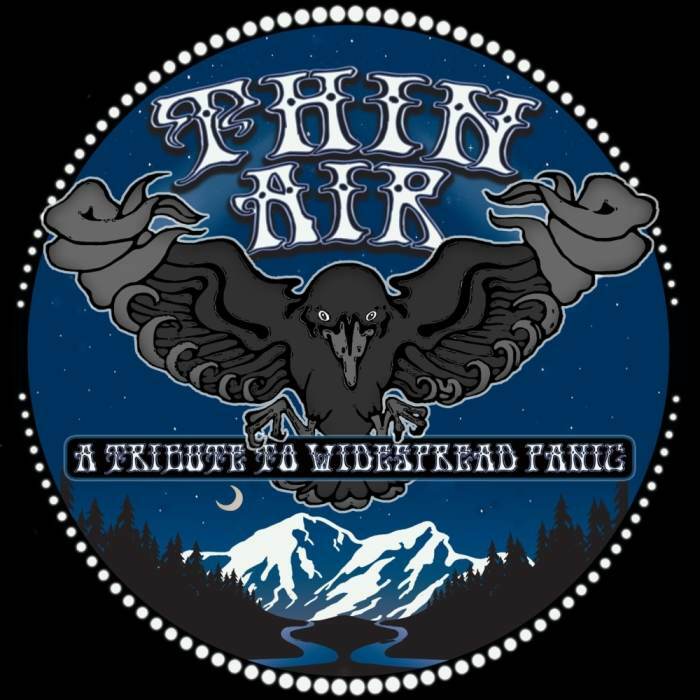 Thin Air, made up of: Ryan Morrow -Bass, Lionel Lucchesi -Drums, Tom Watts -Lead Guitar, Grant Kuhlmann - Guitar / Lead vocal, Rick “Skinny Ortiz” Van Patten- Percussion and Andrew Varela on Keyboard's whom honor the band they love most, by putting on the best re-creation of all things WSP possible!